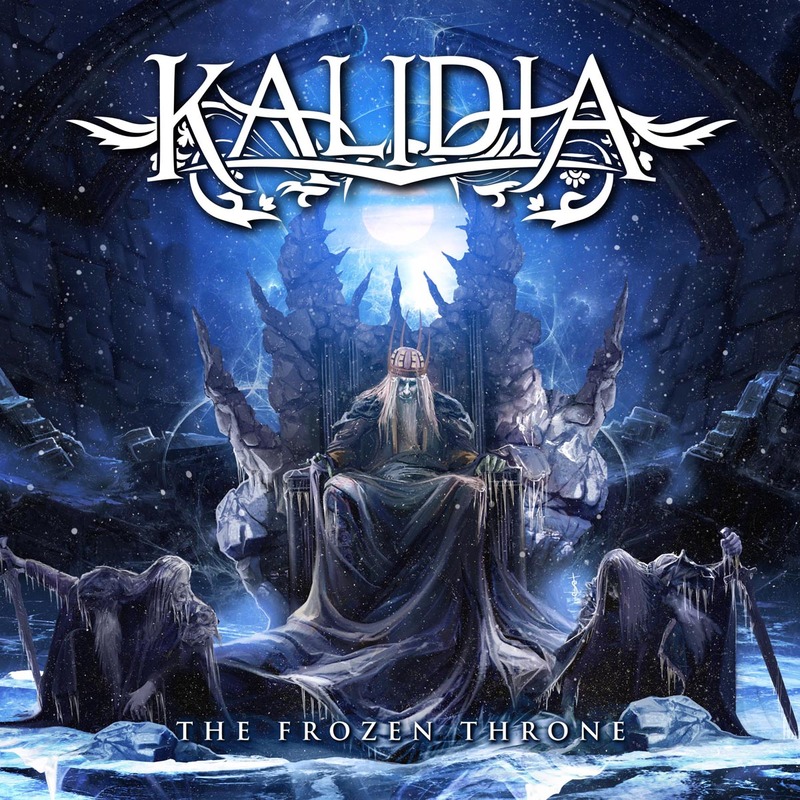 Jewel Box CD from the official merchandise of the album "The Frozen Throne". Signed by all the band. 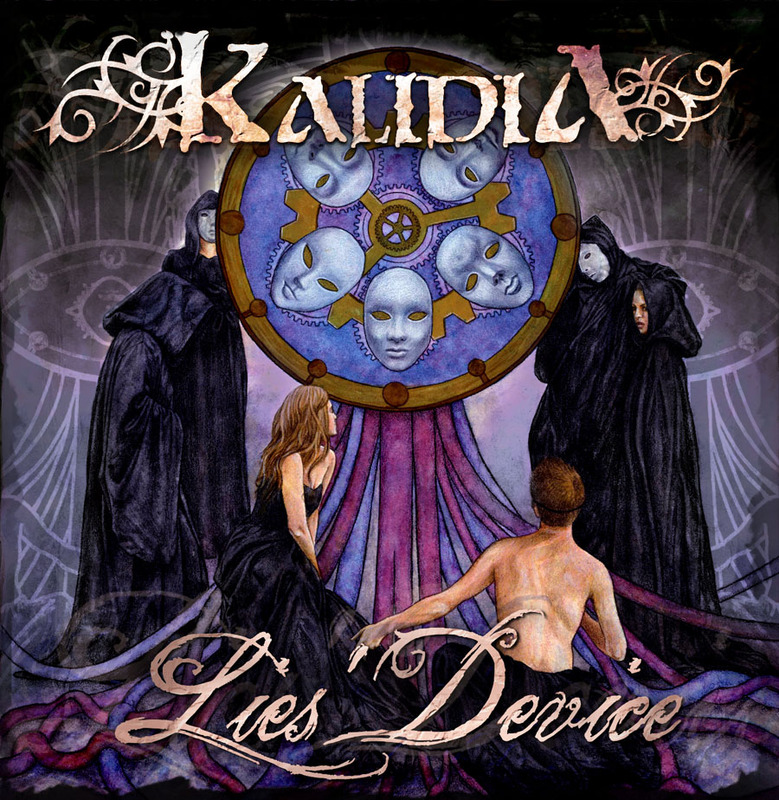 Jewel Box CD from the official merchandise of the album "Lies' Device".